21/11/2016 – Saint Lucia today signed the Multilateral Convention on Mutual Administrative Assistance in Tax Matters. Saint Lucia became the 107th jurisdiction to join the Convention. Hon. 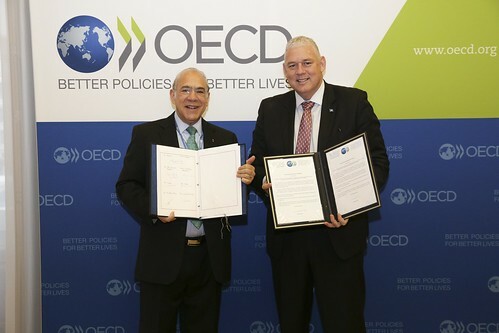 Allen Michael Chastanet, Prime Minister and Minister for Finance, Economic Growth, Job Creation, External Affairs and Public Service, signed the Convention in the presence of the OECD Secretary-General, Angel Gurría.